Cara Na Mara, or Friends Of The Sea is the perfect way to introduce your child to boating and the marine environment in a safe and fun-filled way. With a gentle approach to boating and the sea your child will always be accompanied by one of our instructors in our fleet of sailing boats, as well as learning to paddle boats, have a trip in a ‘super-fast-super-speed-boat’ as it was named last year and learn to be comfortable with water. But this is only the beginning! Figuring out their Winkles from their Whelks, their Scallops from their Limpits, your child shall explore both the rocky shore and the sand dunes of Rathmullan. 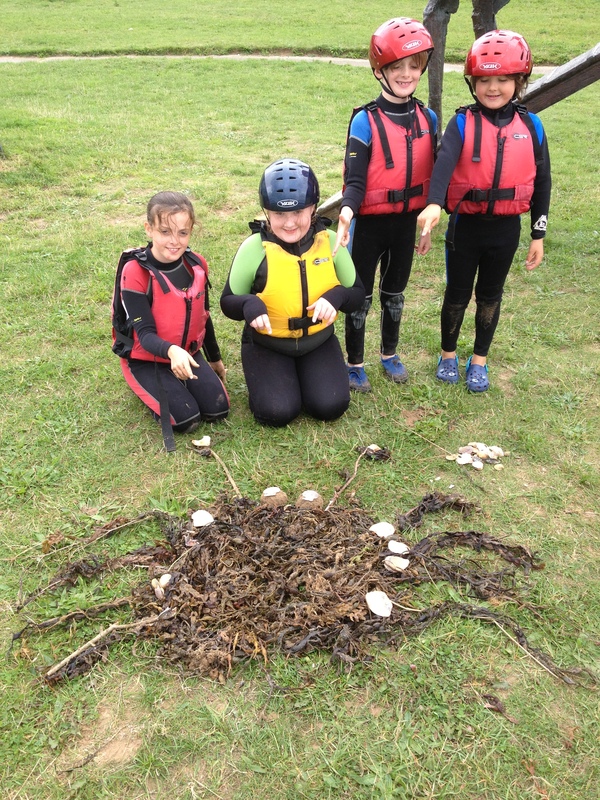 Bird spotting, weather signs and treasure hunts are all part of a days entertainment for the Cara Na Mara participants! For more information email us at rathmullanwatersports@gmail.com or ring the resource centre on 074 915 8724 or Aengus at 086 812 3019. Running from 10 am to 1 pm from Monday to Friday, the course will cost €90. THe Cara Na Mara course was excellent. My 8 year old daughter loved it and learnt so much. Excellent course to give them a taster of sailing and safety on the water.